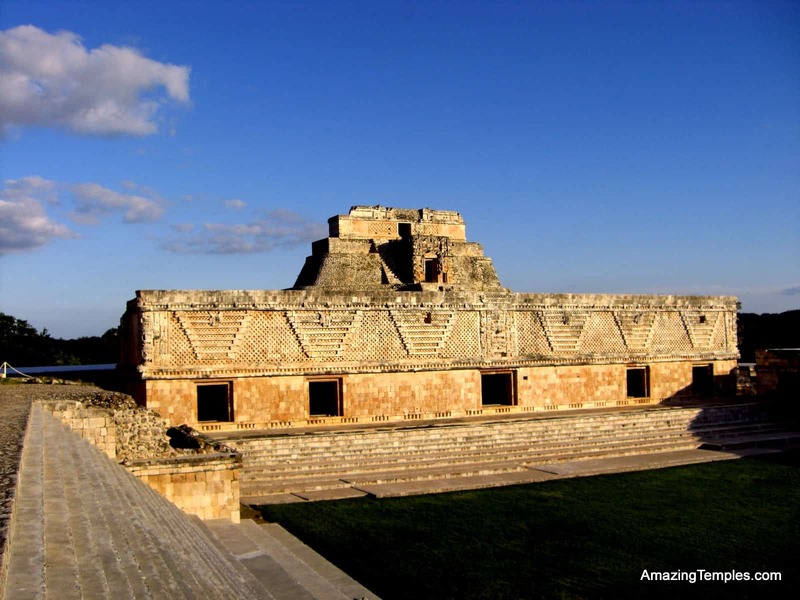 The early history of Uxmal is nearly unknown. 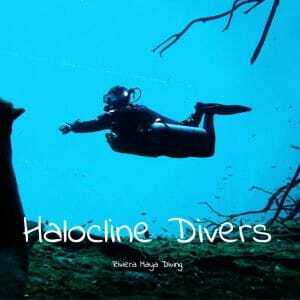 The city is located in the north-western part of the Yucatán peninsula, 60 km south of Merida and can be reached from there by car in less then one hour. 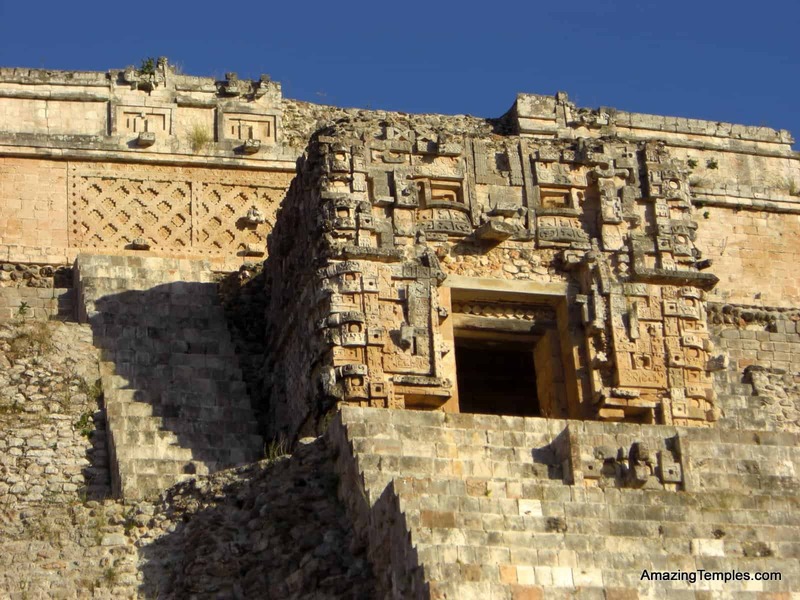 The name Uxmal might derive from the Mayan word ox-mal what means “three times built”. 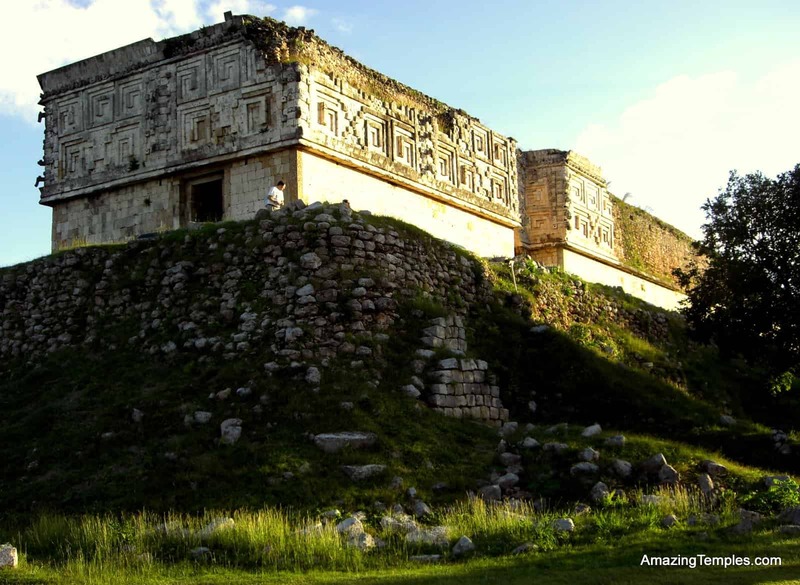 Chronicles of the Maya, (Chilam Balam) tell us that the Maya city was founded between 731 and 751 AD by the Family of the Xiu, who probably arrived from the area of Tabasco. Indeed, the family of the Xiu existed until the Spanish arrived. They formed an alliance with the Spanish and some of the family members might have contributed to the book of Diego de Landa – Relacion de las cosas de Yucatán / The relationship of the things of the Yucatán (~1566). But the findings on site allow the conclusion, that the city was inhabited long before the legend of the arrival of the Xiu. The most famous tale of the local Mayas about the ancient time of Uxmal was recorded by John L. Stephens who visited the site around 1840. In his book Incidents of Travel in Central America, Chiapas, and Yucatán Stephens retells the story of a magical dwarf who was challenged by the ruler of Uxmal and built the Pyramid of the Magician during one night. In the ancient times the Mayas called the hills region around Uxmal “Puuc”. This name became the name of the architectural Puuc-style that is found mainly in this area, but influenced other cities further away as well. Around 1000 AC Uxmal was conquered by Toltecan invaders. After 1200 AC the construction of new buildings ended. The town was not abandoned, but the Xiu moved south to the small town Mani, where Diego de Landa then resided later. 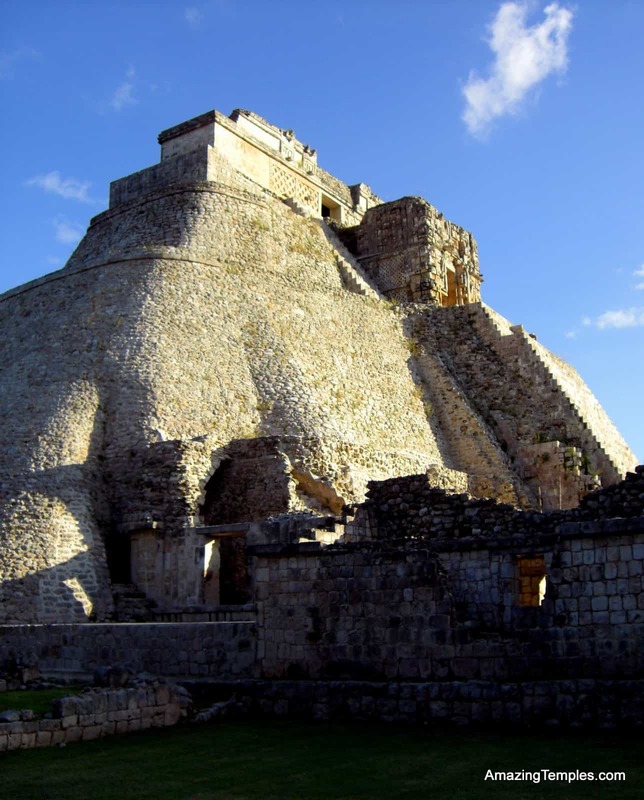 When the Spanish arrived, Uxmal obviously was still inhabited, but due to the fact that the Spanish didn’t build a colonial city nearby, it lost it’s importance and at the same time its inhabitants. The temple buildings and the pyramid are in a very good condition. The construction work reached a high level of quality. The most famous buildings on site are the pyramid of the magician, the nunnery quadrangle, the house of turtles, the house of pigeons, the governor’s palace and the big pyramid.